After a two month hiatus, Thomas Tony Tuesdays is back! To celebrate its triumphant return, I have decided to reach deep into the wonderful world of Tony performances and bring out one of the most fantastic holiday themed numbers ever performed. What time is it? IT’S TURKEY LURKEY TIME! 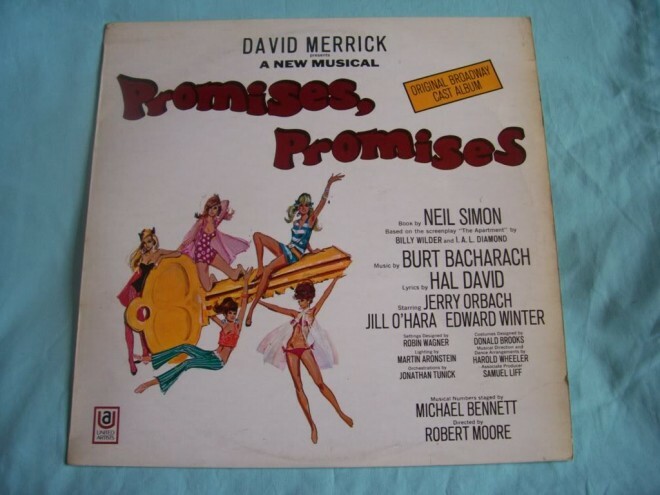 Promises Promises is a musical with a book by Neil Simon (yes, that Neil Simon), lyrics by Hal David, and music by Burt Bacharach. The real star of this number is the choreography by the theatre legend Michael Bennett and leading lady Donna McKenzie. Bennett later invited McKenzie to take part in a small project that eventually became A Chorus Line. She starred in the original production as Sheila which has since become one of the most iconic musical theatre roles of all time. Although the number is extremely campy, you can’t help but be floored by McKenzie’s incredible movement ability and the absolutely precision of how she moves her body. Her dance solo at 1:54 is one of my favourite dance moments in musical theatre history! Definitely gets me into the holiday spirit!